Lenovo Vibe K5 is a Nicely built Smartphone that comes with Metal finish. 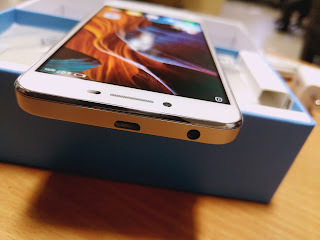 Its Diamond cut curved edges gives it a Premium looks. 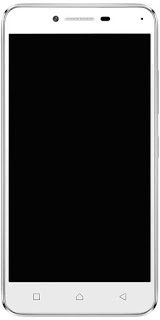 This handset has a 5inches Touchscreen Display which represents a smooth and crystal clear High Definition Resolution @ 720 pixels. 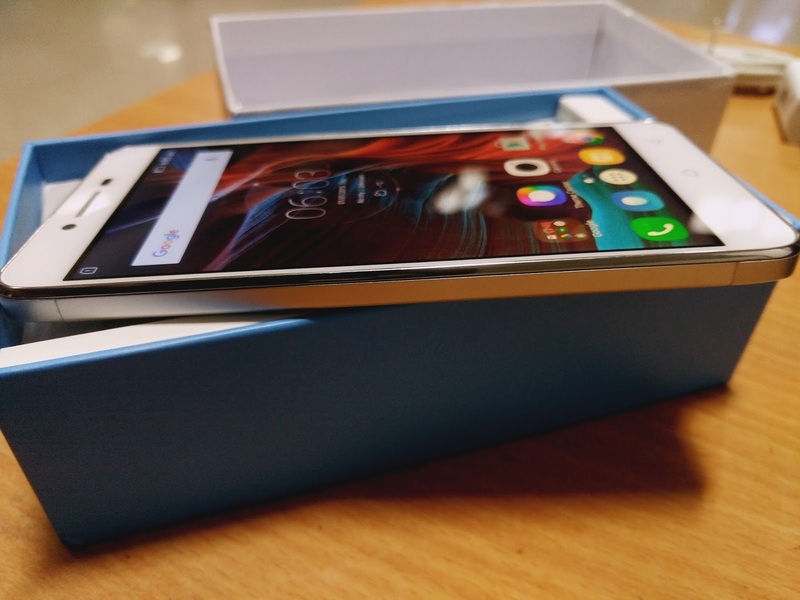 It supports high contrast ratio and vibrant colors for viewing pictures and videos on its display. 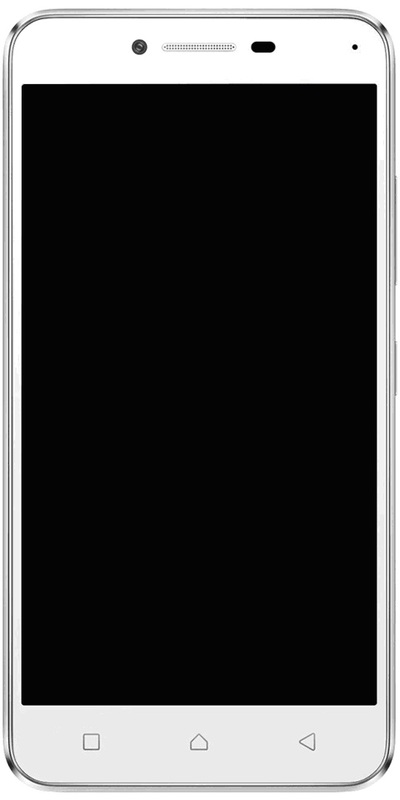 It can be used single handed very easily. The Lenovo Vibe K5 is powered by 64Bit Qualcomm Snapdragon 415, Octa-Core 1.2GHz Processor which helps user for much faster processing in the 7K price. The Lenovo Vibe K5 is a 4G dual SIM (MicroSim + MicroSim) smartphone that support 4G LTE Band-40 available in India. 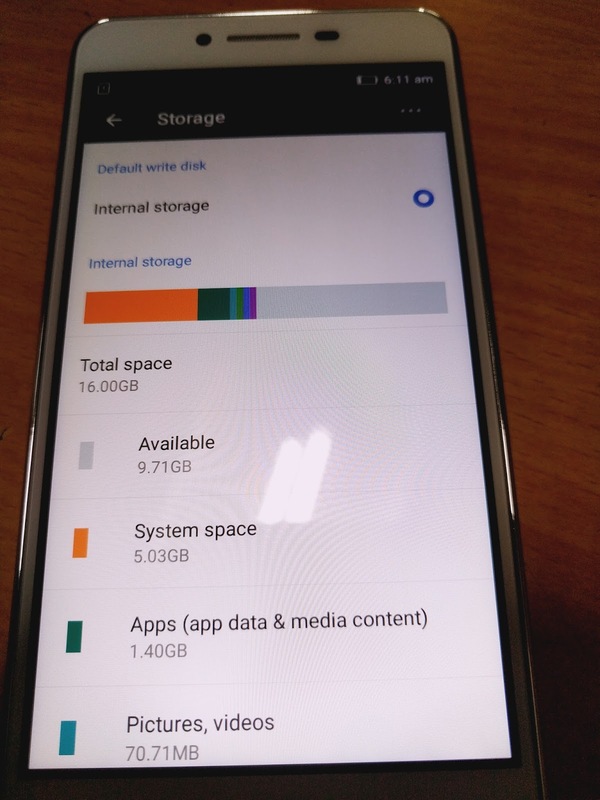 This Smartphone comes with 2GB of RAM That coupled with 16GB of onboard internal storage that can be expanded up to 32GB of more storage capacity with microSD card slot. 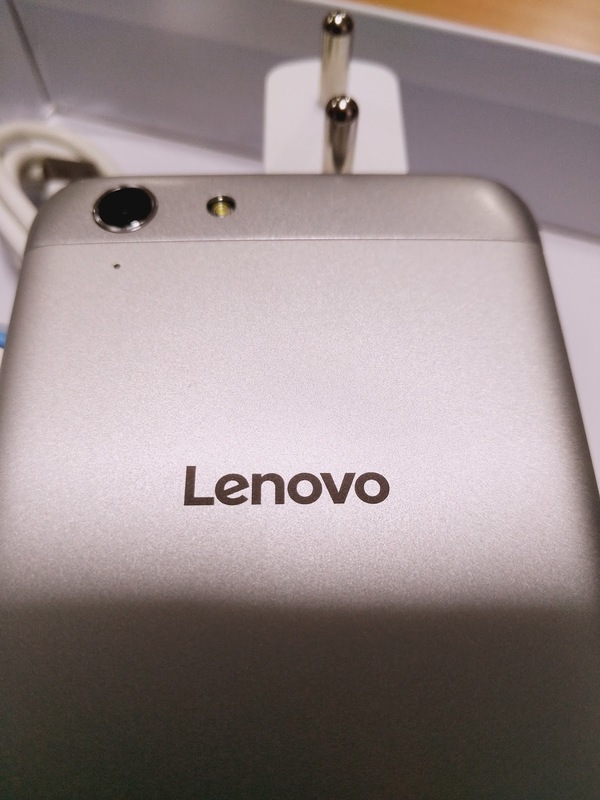 The Lenovo Vibe K5 runs on Android’s Operating System Lollipop v.5.1. 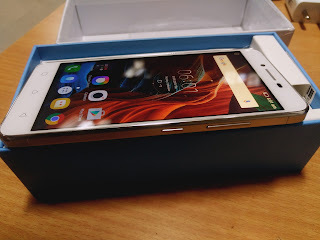 The Lenovo Vibe K5 equipped with a 13-megapixel Rear Camera on its back panel with a single LED Flash Light and on its front panel it has 5 megapixel for taking selfies. For Connectivity options it includes Bluetooth 4.1, Wi-Fi 802.11 b/g/n, GPS, FM, 3.5mm Audio Jack, USB OTG, 3G and 4G with Band 40 support that is used by some of the LTE networks in India. 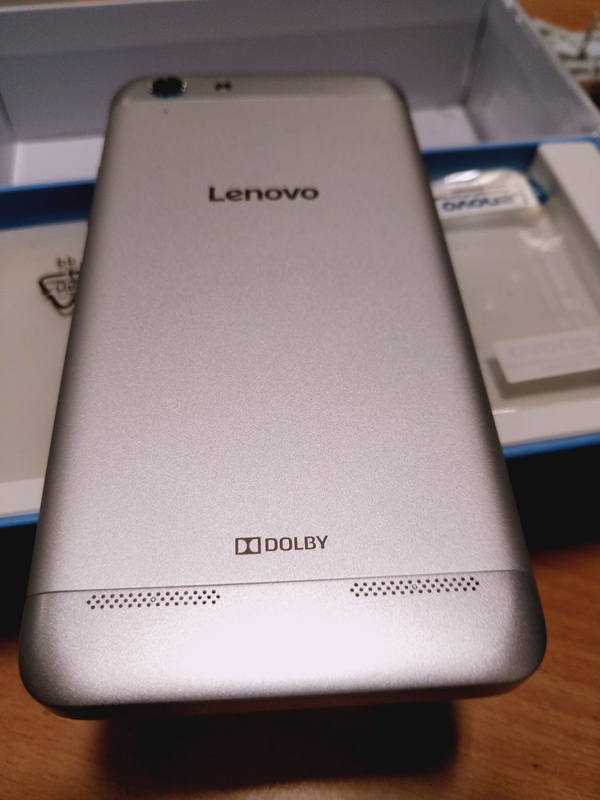 For Sound it supports dts Dolby Digital Surround Sound Technology with noise cancellation. 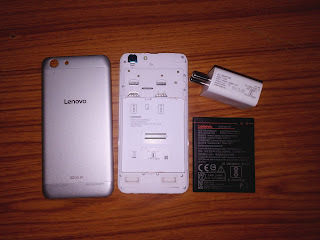 Sensors available in the Lenovo Vibe K5 Smartphone are Accelerometer Sensor, Ambient Light Sensor, Compass/ Magnetometer Sensor, Gyroscope Sensor and Proximity Sensor. 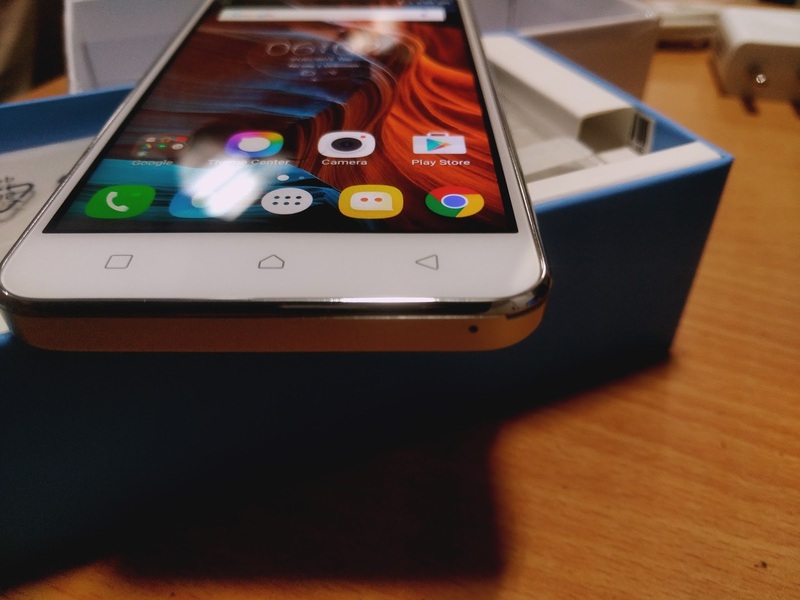 Fingerprint sensor is not given in the smartphone. Lenovo Vibe K5 Smartphone is powered by a 2750mAh Lithium Ion Polymer Batterythat is Removable also. For charging it has normal Micro USB charging port on its top with 3.5mm Audio Jack. It takes 45-50min. approx. 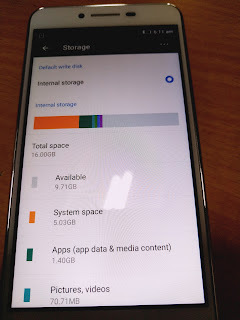 to charge fully. 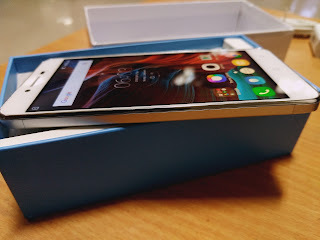 Dimensions of the handset are 142mm X 71mm X 8.2mm (HxWxT) and it weighs 150gms. 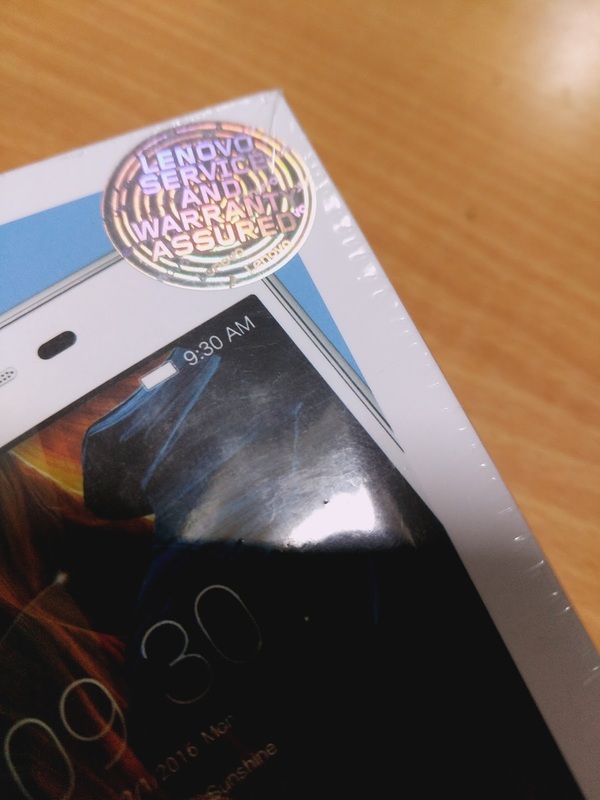 For Original Lenovo product quality and service assurance it comes with a 3D Hologram sticker on top of its Box. 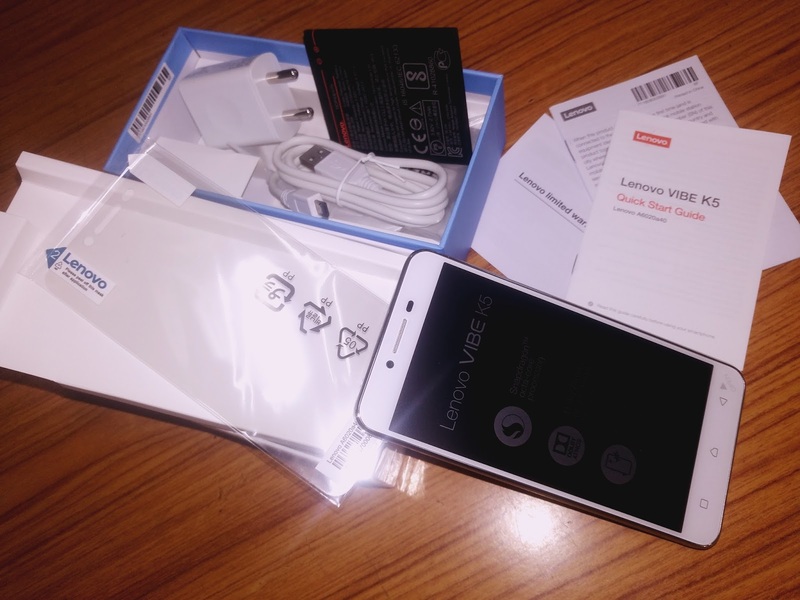 Lenovo Vibe K5 price in Indiastarts from Rs. 6999.